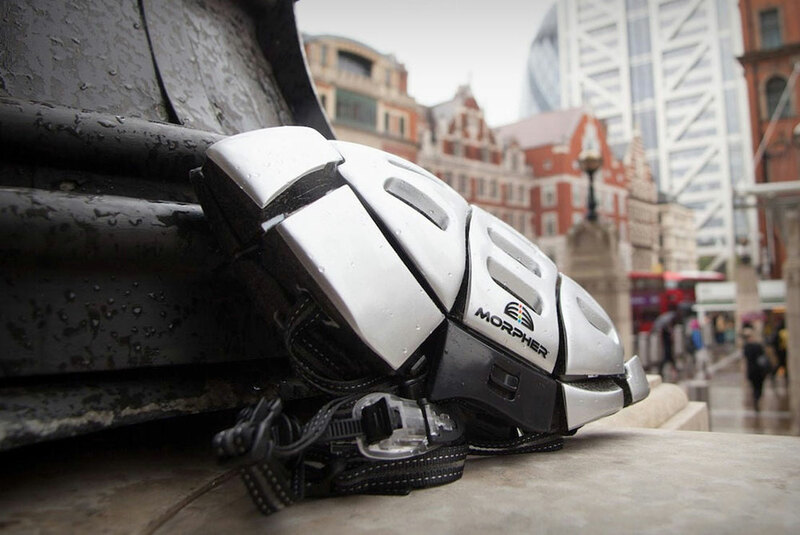 The Morpher Flat Folding Helmet is perfect for the on-the-go cyclist. 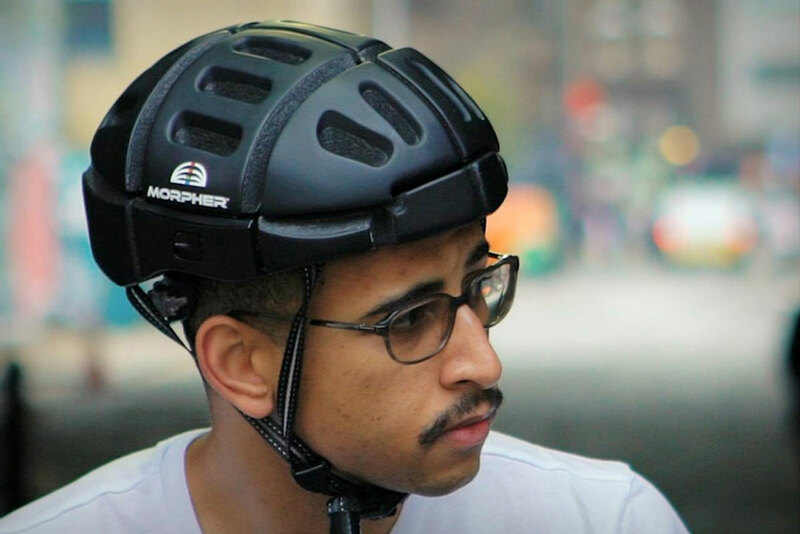 This helmet couldn’t be more suited for the person who likes to use the publicly available bicycles in town. 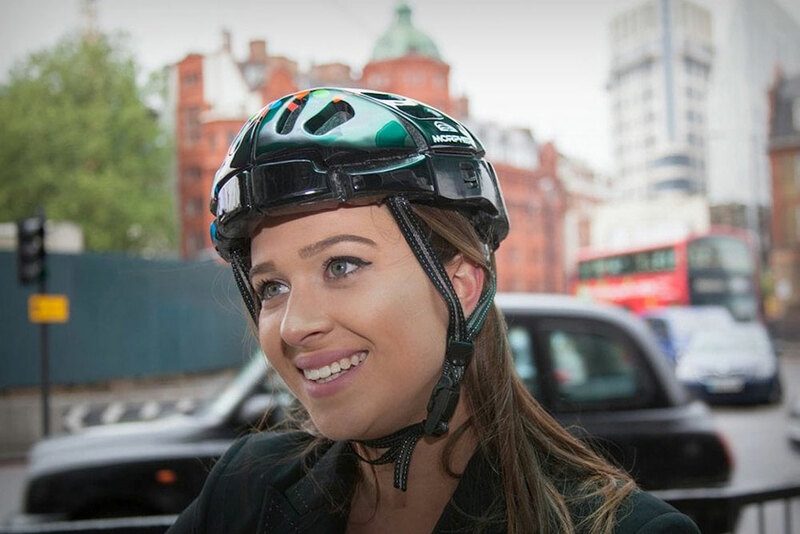 The ability to conceal the helmet in your bag will make life a lot easier and is sure to shock everyone when you pull it out discretely. 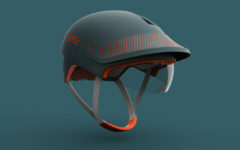 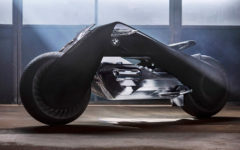 You may have some questions about the Flat Folding Helmet, but even with its funky folding mechanism, it surpasses all safety standards, so you know you’re safe while riding on the road.